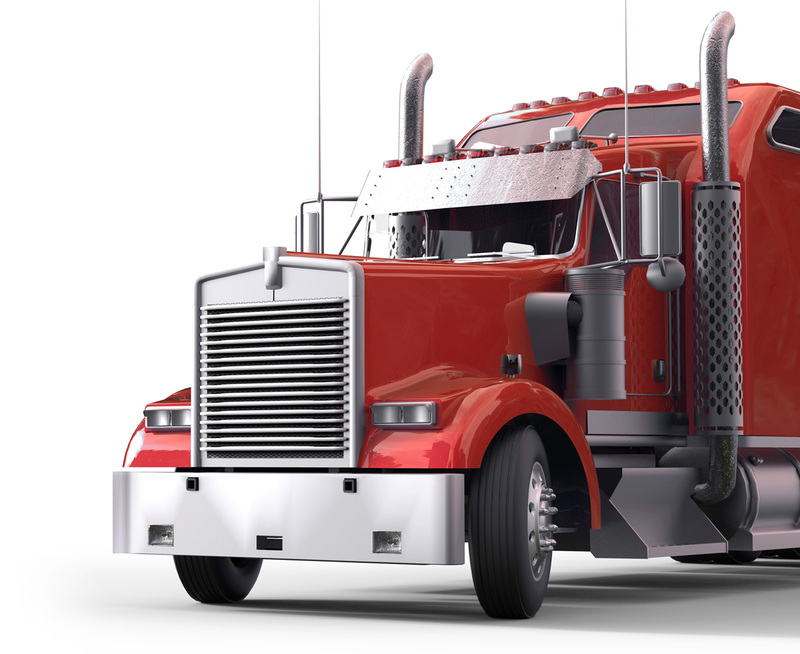 Admiral Transfer has been serving the specialized Heavy Haul Trucking service industry for 30 years. We pride ourselves on being customer focused and innovative in the industry. We specialize in Heavy Skid Package Transportation, Heavy Vessel Transportation, Building Transportation, RIE Transportation, Compressor Transportation, Oversized Permit Loads, and any other difficult to move Heavy Haul Trucking Project Cargo. Admiral’s Heavy Haul Trucking service provides transportation for oversized and overweight cargo. Over 30 years experience with heavy skid hauling. We have hauled the most difficult to move vessels throughout the nation. Over the years we have learned that flexibility to meet our customer’s needs is paramount to Admiral’s success and to the success of our customers. We invite you to experience our service and let us know how we can better serve your specialized Heavy Haul Trucking service needs.